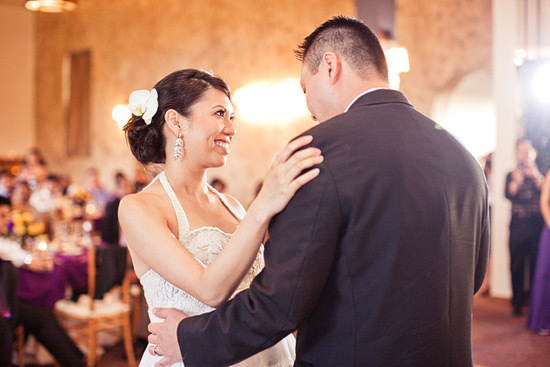 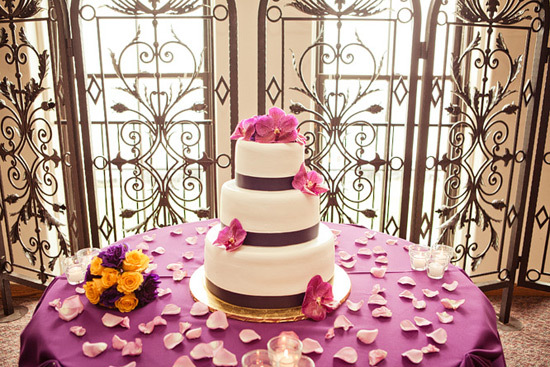 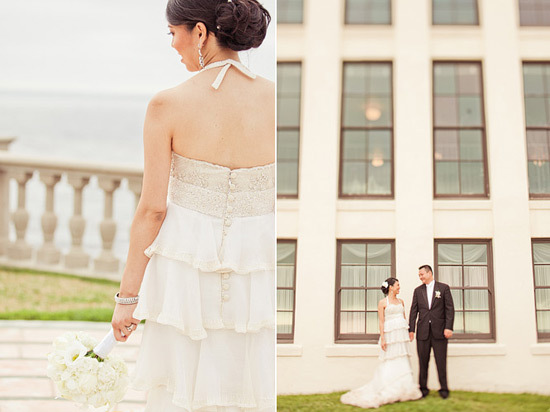 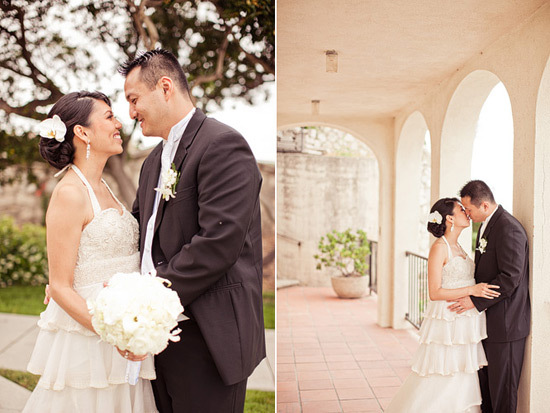 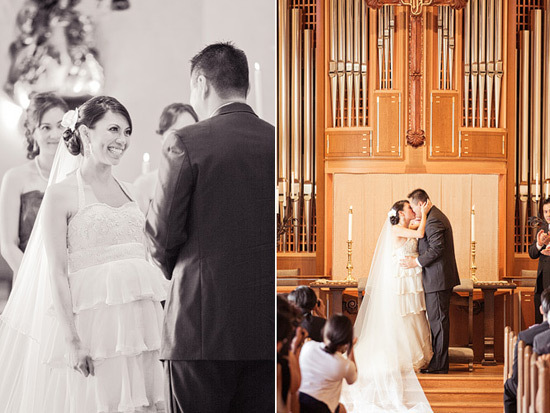 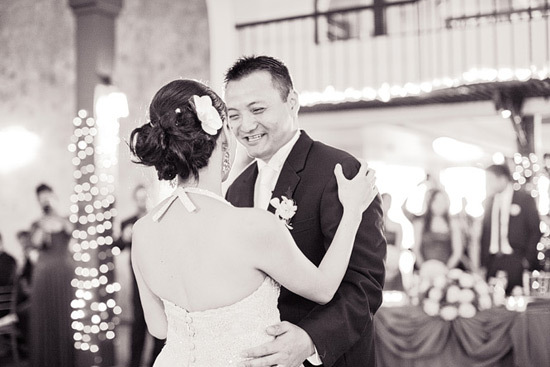 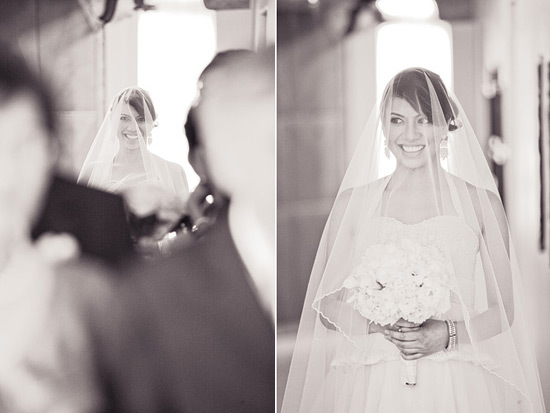 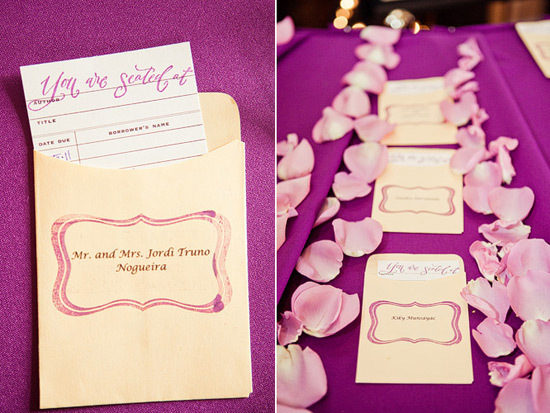 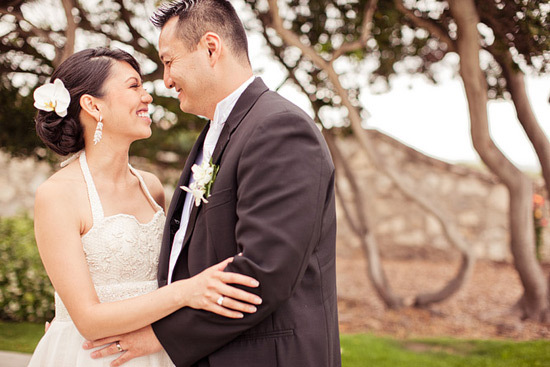 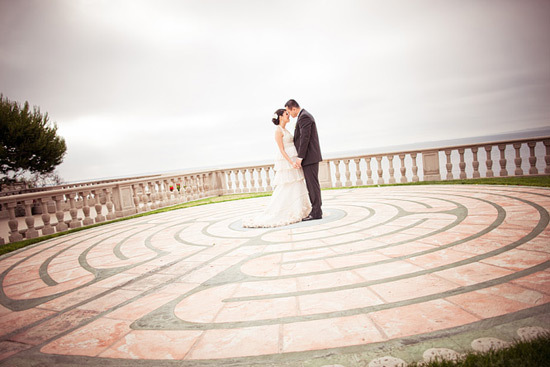 Quincy and Jackson were married at the Neighborhood Church on the beautiful coastline of Palos Verdes. 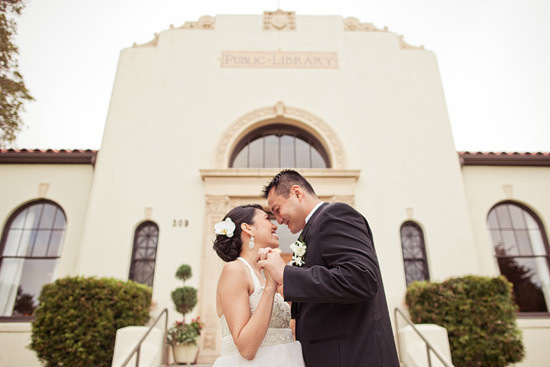 The reception was held at the Redondo Beach Historical Library near the Redondo Beach Pier. 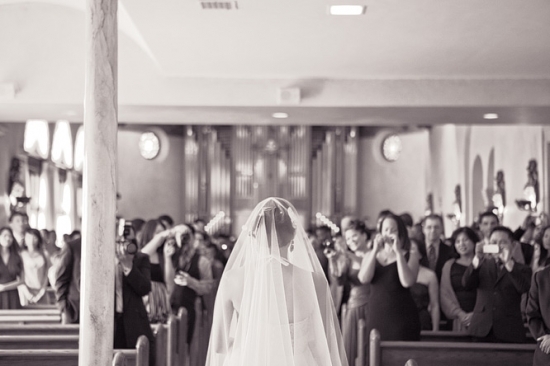 Check out some of our favorite photos from the day. 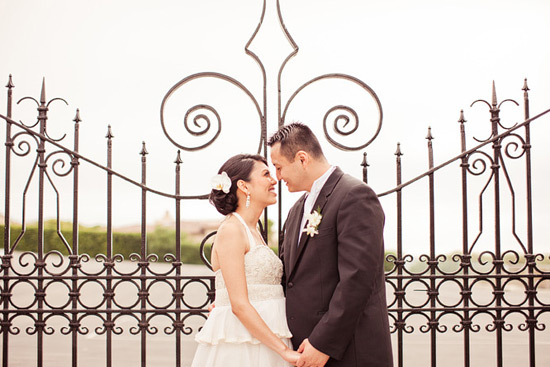 You can check out more of our favorites on our blog!